Dr. Jeremy Tarlow grew up in Boston’s North Shore. He received his undergraduate degree from Brandeis University and then obtained his Doctorate of Veterinary Medicine from the University of Illinois, Urbana-Champaign in 1999. Following this, Dr. Tarlow completed an internship followed by two years of additional, specialized training in veterinary emergency and critical care medicine at the Animal Emergency Center in Milwaukee. Dr. Tarlow has practiced emergency veterinary medicine in the greater Atlanta area since 2003 and became aware of the critical shortage in the supply of blood products necessary to treat his patients. 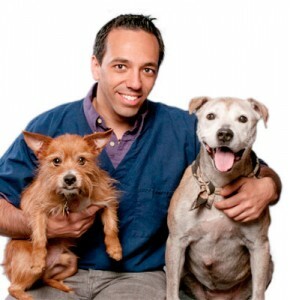 In 2011, he founded Best Friends Blood Bank, composed of volunteer, community pets joining together to help others. This entry was posted in Bios by DrTarlow. Bookmark the permalink.